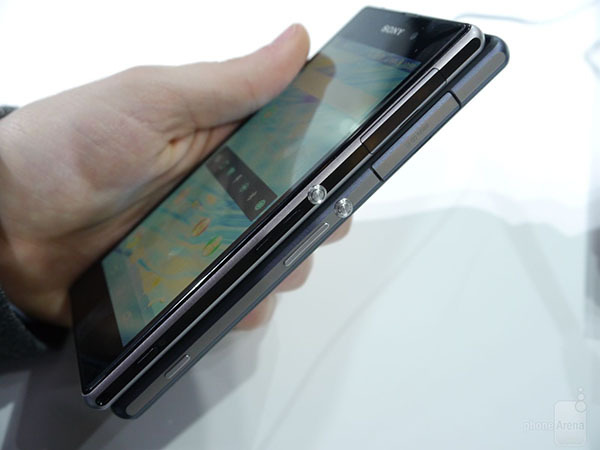 As with several other devices, Sony announced the Xperia Z2 yesterday at the MWC conference as the successor to the Xperia Z1. In a nutshell, Z2 is thinner than the Z1, it has a larger and better display, a faster processor, increased RAM, larger battery, stereo speakers and runs the latest Android 4.4.2 KitKat. However, if you are looking to upgrade, you will need a detailed comparison with the 6 month older brother to the Xperia Z2. 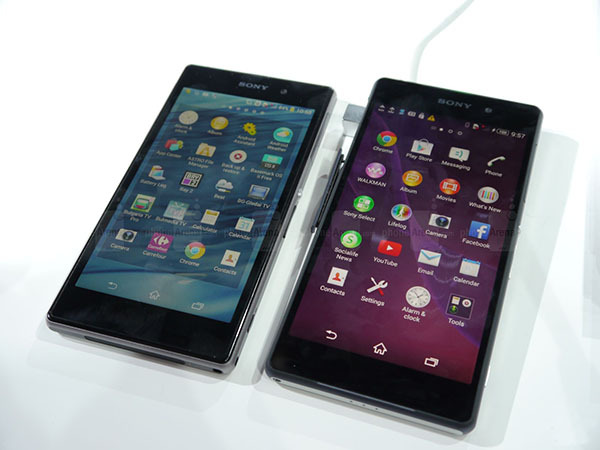 Let’s being with a simple Sony Xperia Z2 Vs Xperia Z1 tabular comparison. 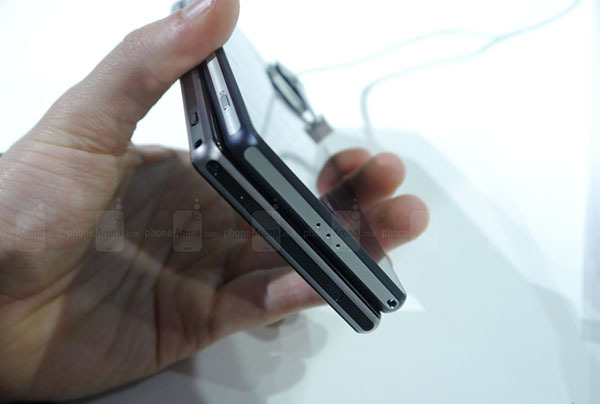 The Xperia Z2 is only 8.2mm in thickness. It is lighter than the Xperia Z1 and maintains the same rectangular ‘OmniBalance’ design with soft edges Xperia Z1 shipped with. The trademarked round metallic power key is still on the side of the body and the phone is built on a solid one-piece aluminum frame which clasps the front and back glass panel together which in turn gives the Xperia Z2 a premium feel. 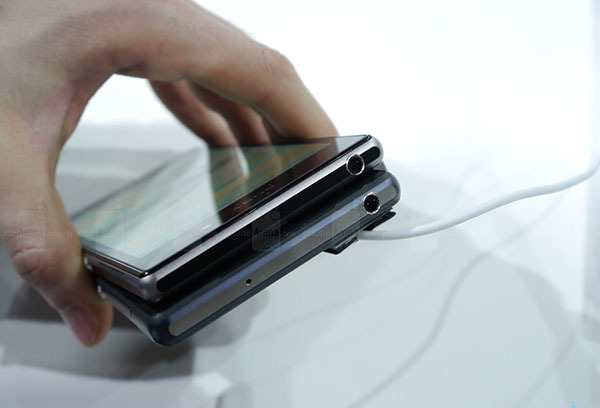 The Xperia Z2 is also better to hold in the hands than its predecessor. 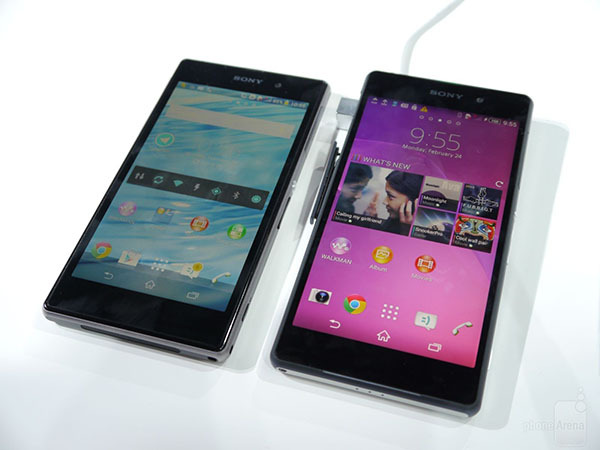 The display panel on the Xperia Z2 is significantly different than that on the Xperia Z1. Xperia Z2 is a whopping 5.2” 1080p Triluminos display coupled with a brand new imaging technology which Sony has dubbed Live Color LED. The weakest point about the Z1 was the 5” display offering viewing angles which should not even be considered flagship but the Xperia Z2 has an IPS panel. As mentioned above, Sony dubbed this new technology as ‘Live Color LED’ and uses red and green phosphor with Blue LEDs. The tailored colored filters on the top will allegedly produce brighter and evenly spread lighting on the screen. As always, the interface is Sony’s own overlay. But this time around, the overlay is on top of the Android 4.4. That the Xperia Z2 ships with. Point in case here is that the Z1 still has not seen the beautiful sunshine that is supposed to be the Android 4.4. There have been numerous functionality improvements too for example the Double Tap feature which you can use to wake up the screen. The Smart Call function is also included. Moreover, there are a bunch of whole new extras in the camera application listed below. The screen is not the only thing that is amazing on the Sony Xperia Z2. The Xperia Z2 ships with a 2.3 GHz quad-core snapdragon 801 chipset which supports LTE. The RAM on the Xperia Z2 is a whopping 3 GB. The latest from Snapdragon is the 805 chip which will not be shipped until summer. 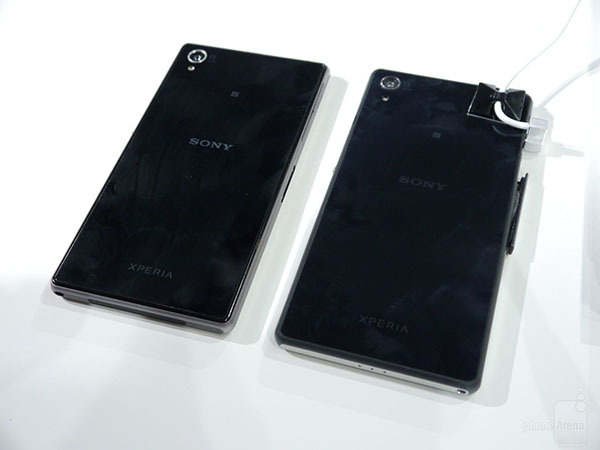 In comparison, the Xperia Z1 comes with a Snapdragon 800. Sony Xperia Z2 utilizes the same camera that the Z1 has to offer which is to say a 20.7 MP censor but this time around in Xperia Z2, the camera offers 4K video recording in stock. That makes the Xperia Z2 the world’s best video camera in a waterproof device. The specifications for the camera are pretty much the same as with the Xperia Z1 that is, ½.3-type Exmor RS for mobile CMOS image sensor with 1.1 micron pixels, and Sony G Lens cover but Sony made a point to use the extra processing power and RAM to stack on a couple of neat features. While you can shoot 4K footage, Sony also added the Timeshift option for the video. You have the ability to shoot 120fps footage with the option of turning the footage into a slow motion video. Moreover, you have a host of real-time effects that you can add to your images during shooting for example colors, image trails, and motion and mirror effects. AR effect is also included which you can choose before you press the camera key. In stock, you have the ability to create short and simple videos for Vine. We will definitely know more once we get to have a hands-on experience with the new device however this should suffice for now in case you are looking to make a purchase decision. In our opinion, if you are looking for an Xperia brand, Xperia Z2 should be the way to go. Let us know if you plan to buy it in the future.